Transportation infrastructure improvements coming soon! Construction work is to begin during Spring 2019 beginning with building a detour and a temporary rail crossing, also some utility relocation work may take place during this winter. The pipework, road widening and structure will follow with completion by 2022. At completion, vehicle traffic will travel over the new train tunnel, removing the at-grade crossing danger. 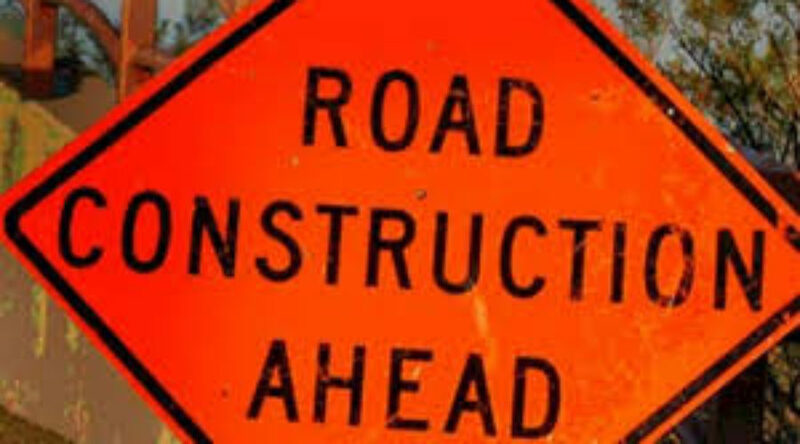 There will also be an eastbound right turn lane off Strandherd to southbound Borrisokane in 2019 which should help alleviate some of the back up caused by the construction.